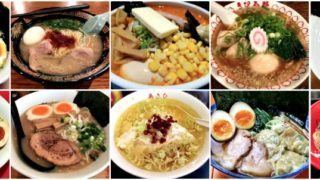 Recommended restaurant in Asakusa this time is Ramen: Yoroiya. 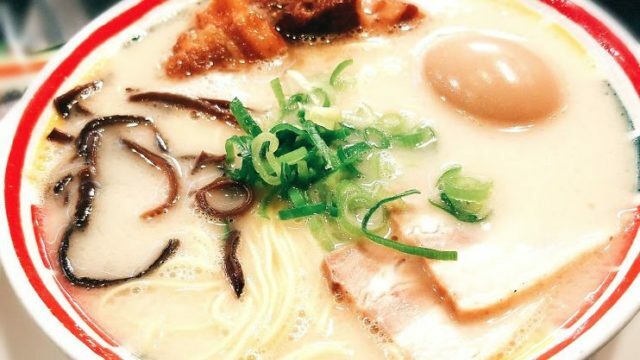 A traditional Tokyo style ramen shop with broth made from meat and seafood mix. I wouldn’t miss an interesting fact about their ramen bowl. 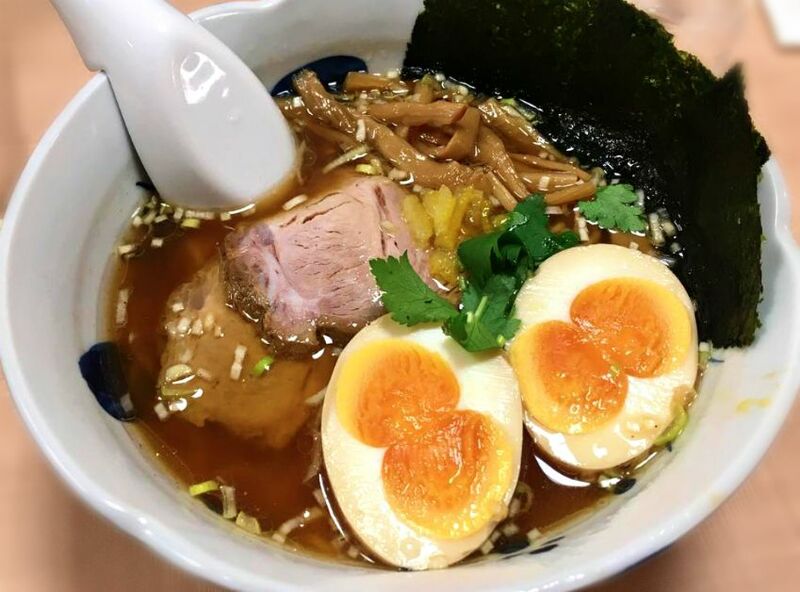 Take a good look at those twin egg yolks served on top of every bowl which according to some, brings luck to someone who eats it. The travel time on foot is approximately 5 minutes from the North Exit of Asakusa Station – Ginza Line. 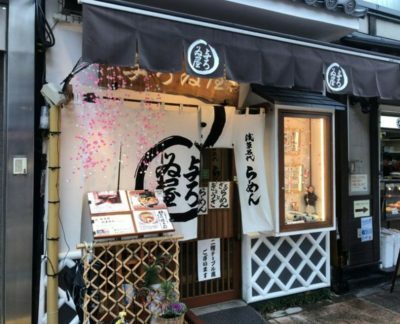 Seeing the exterior concept of Yoroiya gave me an idea of what the traditional Japanese ramen shop should look like, with white Noren (Japanese split door curtains) as frontline. This place is always crowded so expect long lines upon your visit. 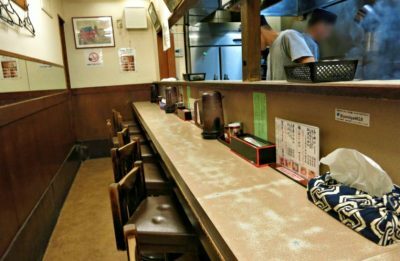 This seating style is what usually most ramen shops have in Japan. It’s very convenient when eating alone and it’s gratifying to see how your ramen bowl is being prepared. Table seats are quite rare but would be perfect if every shop will have this so families can dine together. Good thing this restaurant has both so everyone can feel comfortable while savoring the food. 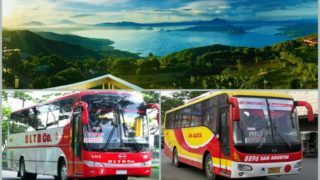 For dating couple, it’s also ideal to visit the place especially to those who are seeking for something to slurp! The place is swarming with customers every single day so better be prepared before coming in. 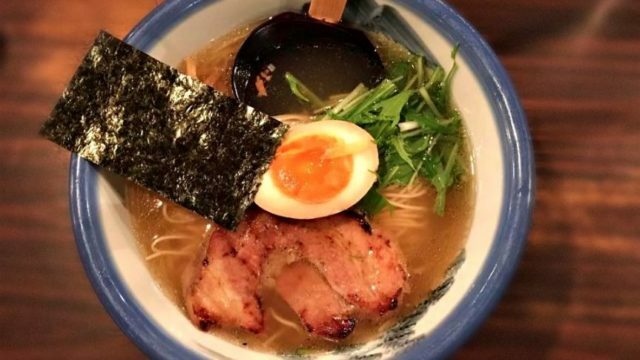 Local and foreign visitors are the customers in this ramen house. 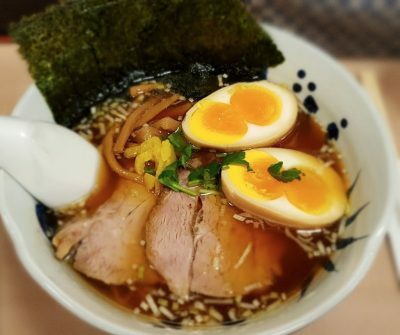 The overall ingredients made one perfect bowl to anyone who wish to experience luck in a flavorful bowl. 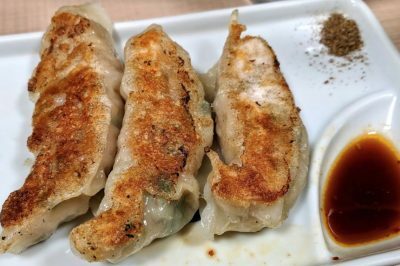 Their Gyoza is also worth trying for! 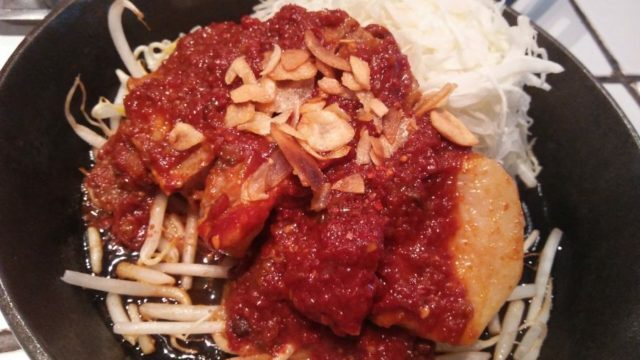 It is made of dumpling wrappers, ground chicken, garlic chives, bean-starch vermicelli, Japanese leek. 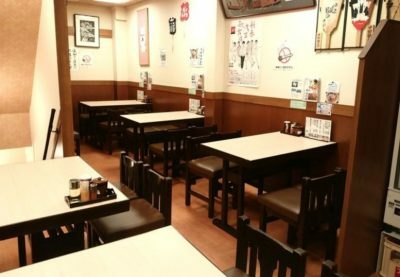 Perfect place when eating alone, with friends or co-workers, with family, and for dating! 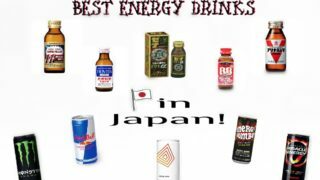 Drinks offered are: Beer, Cola, and Japanese sake.